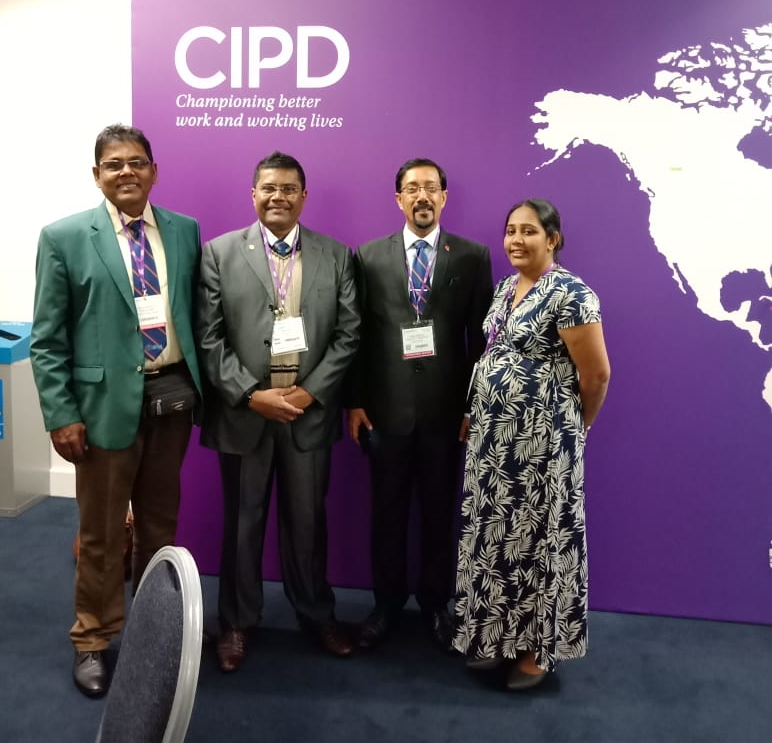 CIPM Sri Lanka President leads CIPM team to CIPD HR Conference and Exh..
CIPM Sri Lanka President Mr. Dhammika Fernando together with a team of HR professionals represented IPM Sri Lanka at the 71st Annual Conference of the Chartered Institute of Personnel and Development (CIPD), UK recently. 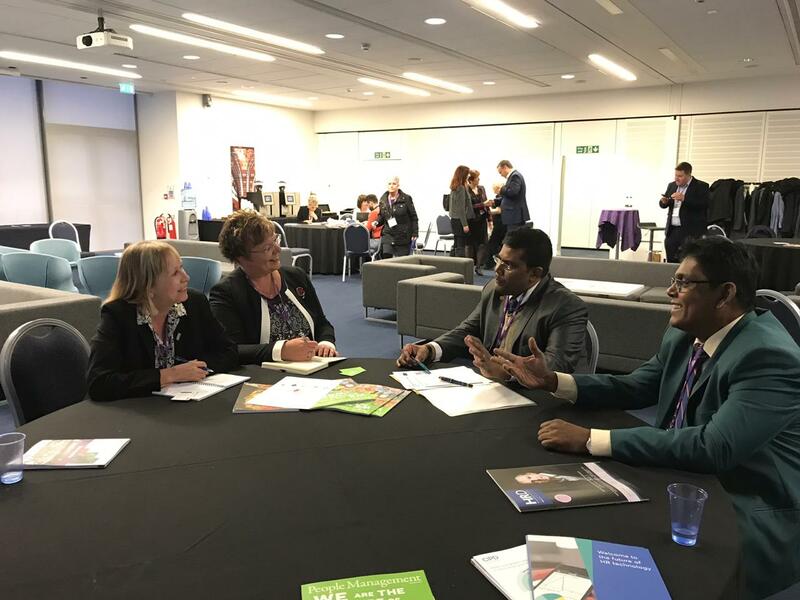 Aptly themed ‘Leading the People Profession’, the Conference was held at the Manchester Central Convention Complex, UK on 7-8 November 2018. 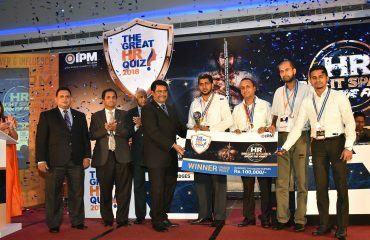 The CIPD HR Conference is considered as one of the largest HR conferences in the world. 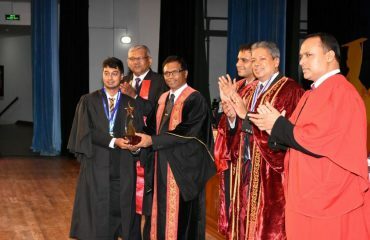 The team accompanying Mr. Dhammika Fernando included, Mr. Ajith Bopitiya- Hony. 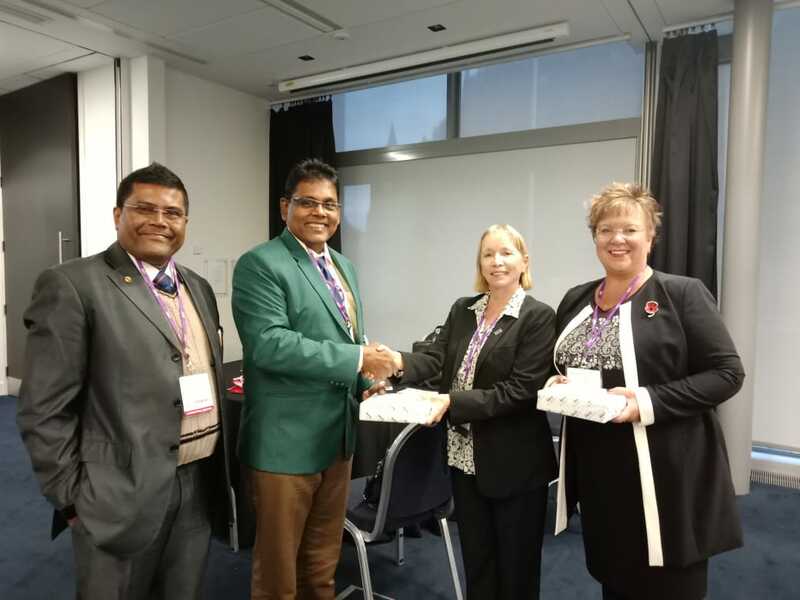 Treasurer and Chairman –National HR Conference (NHRC) 2019, Mr. Namal Jayaweera- Council Member IPM Sri Lanka and Mrs. Himali Dassanayake- Senior Manager- Member Services and Corporate Affairs. 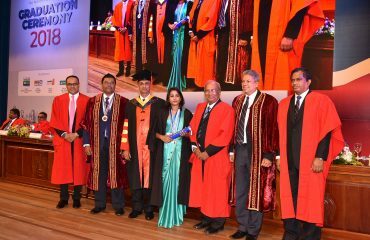 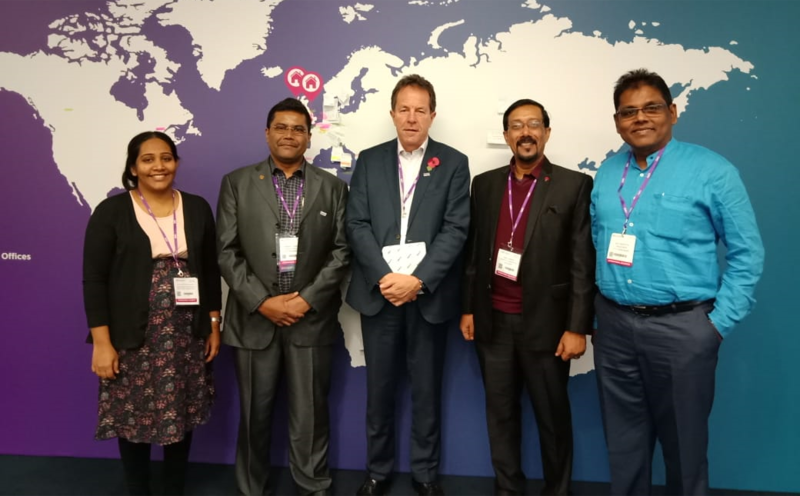 It has been a customary practice for CIPD, UK to invite the IPM Sri Lanka President and other IPM delegates to the conference on an annual basis.